Owned and operated by the Town, the Three Hills Cemetery is located directly west of town on Secondary Road 583. 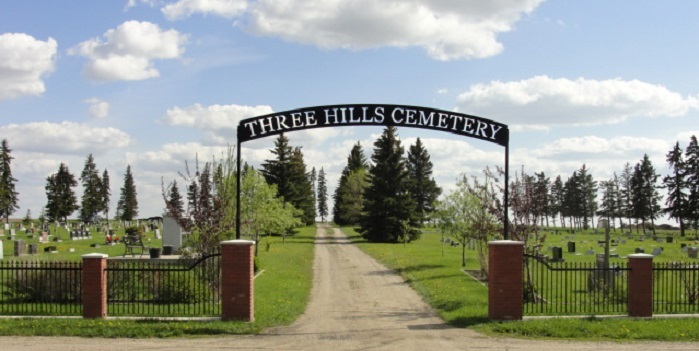 The Town of Three Hills takes great pride in conserving our history and the Three Hills cemetery is a testament to generations of Three Hills residents. * Fees for engraving are subject to change due to the fluctuations in market prices.